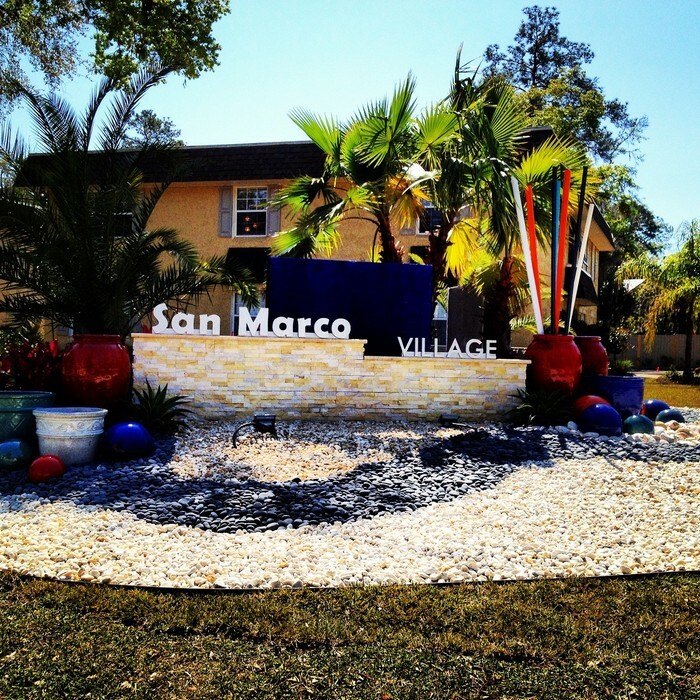 San Marco is using Smore newsletters to spread the word online. WHERE ALL OF YOUR NEEDS ARE MET! 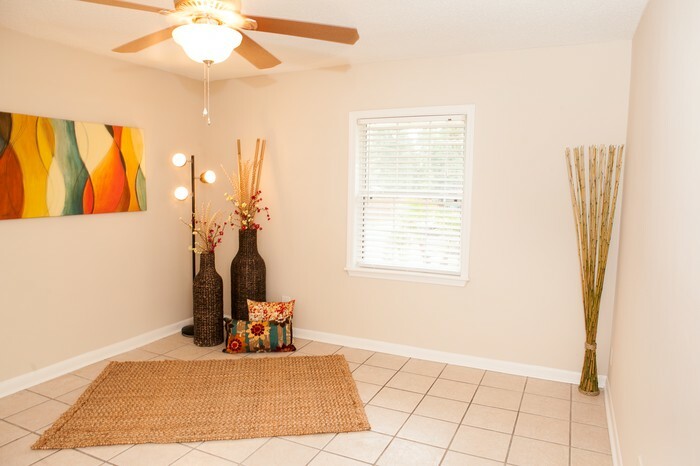 San Marco Village offers spacious floor plans with large windows that allow in an abundance of natural light! 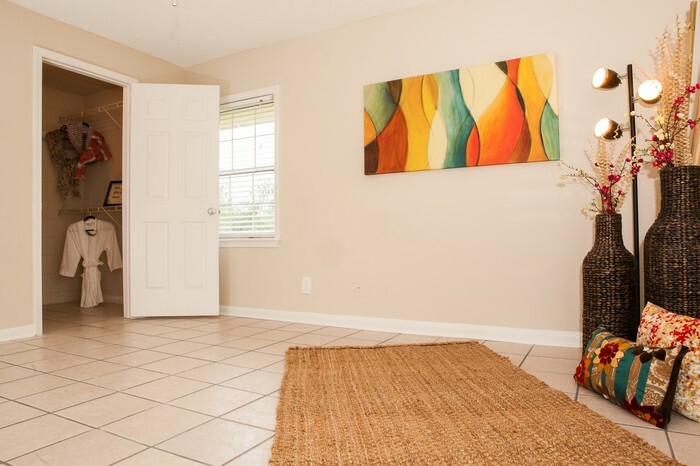 Our apartments also are tile floors throughout, along with updated kitchens and bathrooms. 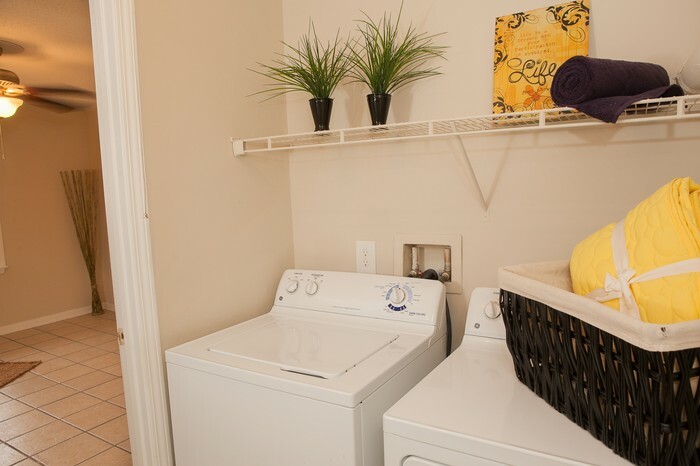 STOP BY AND TOUR TODAY! 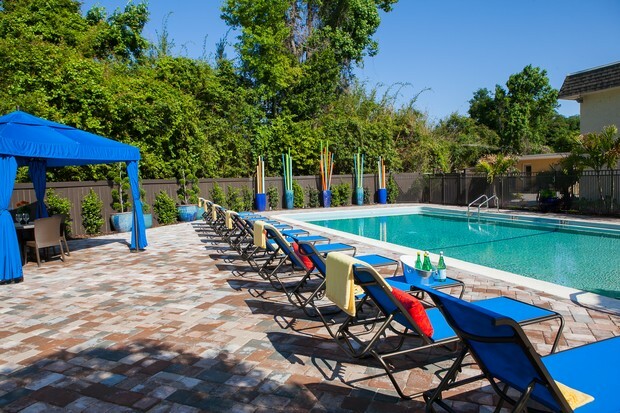 We have limited availability so stop by TODAY and you can reserve your apartment at San Marco Village!